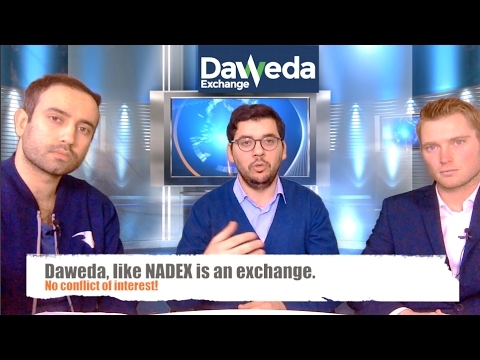 The Bears kick off Season 3 discussing FCA regulation which is set to come in Q1 2018 and Daweda, Israel’s answer to NADEX. Will it fly? Don’t forget to post your comment; we’d love the hear your views. Like and Subscribe to our channel here!